Learn what it takes to become a top-producing salesperson! As you start your sales journey, use the Sales Guide and its accompanying videos as a guide to develop the traits and skills of a top leader. 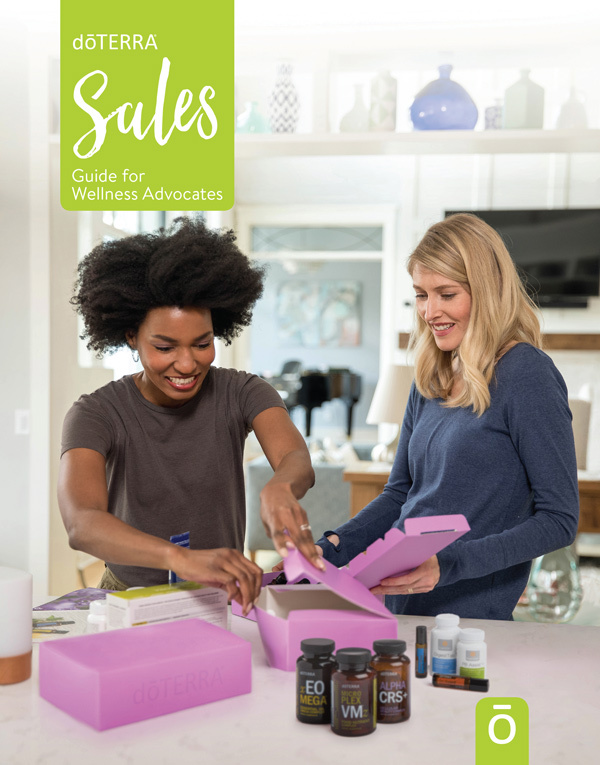 Selling the doTERRA way is all about serving others by reaching out, listening, and connecting people to the solutions they need. When your primary goal is to help others experience life-changing products, selling feels natural.